The second Gran Turismo World Tour live event took place last weekend (following the successful Nürburgring event in May) which gave us a first look at the upcoming Fuji Speedway GT track for Gran Turismo Sport. The Japanese track was first spotted on the live schedule of the World Tour event much to the surprise of fans. It actually featured on the very first race of the live event held in Austria last weekend. The Fuji Speedway GT live race featured five laps in total and was coupled with the N300 vehicle class. 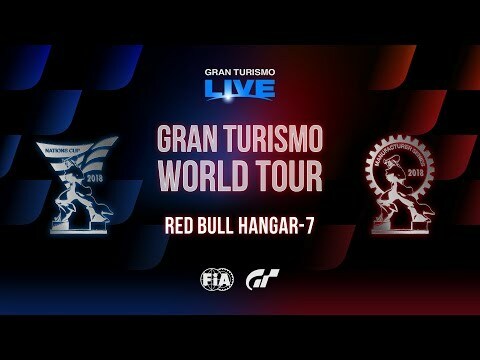 Although the track was showcased in the World Tour event last Saturday, it remains to be seen when we’ll see the track made available to regular Gran Turismo Sport players. You can view the track in action below featuring at the 21-minute mark.